2019 Oscar Nominations Historic In More Ways Than One | The Gettysburgian. The nominations for the 91st Annual Academy Awards were announced late in January, and with a diverse list of nominees, this year’s ceremony is setting up to be a major improvement after past #OscarsSoWhite controversies. Leading the pack with 10 nominations each are the British-set period drama The Favourite and the Mexican-American foreign language film Roma, both of which are nominated for Best Picture. Three of The Favourite’s nominations are for the three main actresses, with Olivia Colman nominated for Best Actress for her performance as Queen Anne, and both Rachel Weisz and Emma Stone nominated for Best Supporting Actress for their roles as Anne’s competing lovers, Sarah Churchill and Abigail Masham. Roma is nominated for both Best Picture and Best Foreign Language film, with Yalitza Aparicio being the first Indigenous woman and the fourth Latinx actress to be nominated for Best Actress in the ceremony’s history. Black Panther is the first superhero film to be nominated for Best Picture. The Oscars originally planned to introduce a new Best Popular Film category this year to recognize the success of such films, though the idea was scrapped after an outpouring of negative reception. Regardless, it is undeniable that Black Panther held more sway over popular culture in 2018 than any other film. This year’s ceremony will also be a big one for Netflix, which not only has its first Best Picture nominee with Roma, but also an additional 14 nominations including ones for Best Original Song, Best Adapted Screenplay, and Best Costume Design. The newest adaptation of A Star is Born is the fourth’s version of the film to receive Oscar nominations, and Lady Gaga is nominated both for Best Actress and Best Original Song for the film. Rounding out the Best Picture nominees are BlacKkKlansman, Bohemian Rhapsody, Green Book, and Vice. The Oscars also announced a controversial decision to go without a host after their original host, Kevin Hart, was caught in a scandal surrounding his past anti-LGBT+ tweets. Hart withdrew from hosting on Dec. 6, saying that he did not want his scandal to distract from the ceremony, though many members of the public were still displeased with his apology, deeming it too little, too late after Hart initially refused to accept blame. 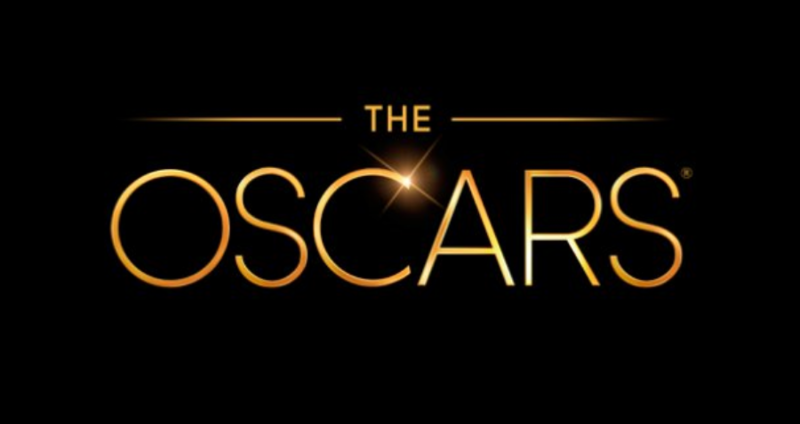 The Academy now plans to have selected presenters introduce segments and awards, making the 2019 Oscars the first since 1989 to not have a designated host. Despite the increased diversity in this year’s nominees, there is still a way’s to go before the Oscars can be considered truly equal. No Asian actors were nominated this year, and neither were any female directors. (Only one female has ever won Best Director: Kathryn Bigelow for The Hurt Locker.) With the Academy and the film industry at large still predominantly white and male, there is still work to be done for diversity and inclusion in Hollywood, but the recognition for this year’s talented nominees is still something to be celebrated.